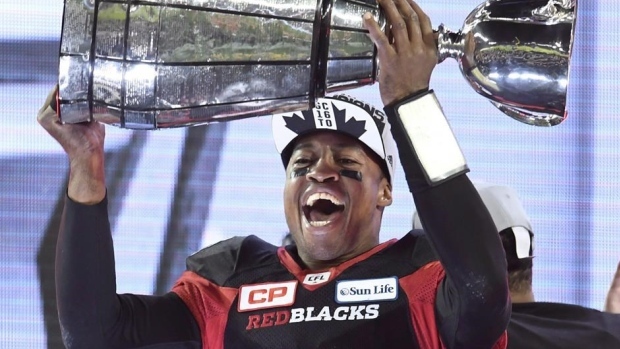 According to TSN's Gary Lawless, the Calgary Stampeders and Edmonton Eskimos have made bids to host the 2018 Grey Cup. The last time the CFL's championship game was played in Alberta was 2010, when Edmonton's Commonwealth Stadium hosted Montreal's 21-18 win over Saskatchewan. The year before, Calgary's McMahon Stadium played host as the Alouettes beat the Roughriders 28-27. The cities of Calgary and Edmonton have each hosted the game four times. The 2017 edition of the Grey Cup will be played at TD Place Stadium in Ottawa, home of the defending champion Redblacks.